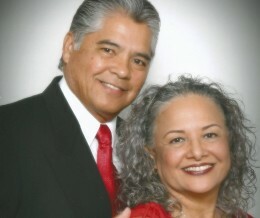 Rocky & Gina Racoma are currently missionary associates working in Japan. 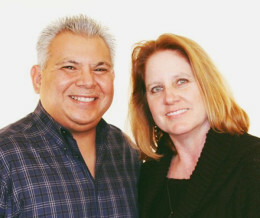 Juan Carlos and Colette have been in Japan since 1994 and work as church planters where they are involved with two already planted churches. Based on the island of Kyushu, the Gonzalez’ help the existing churches to reach out in evangelism to their areas, while they are currently pastoring Momochi Symphony Church.